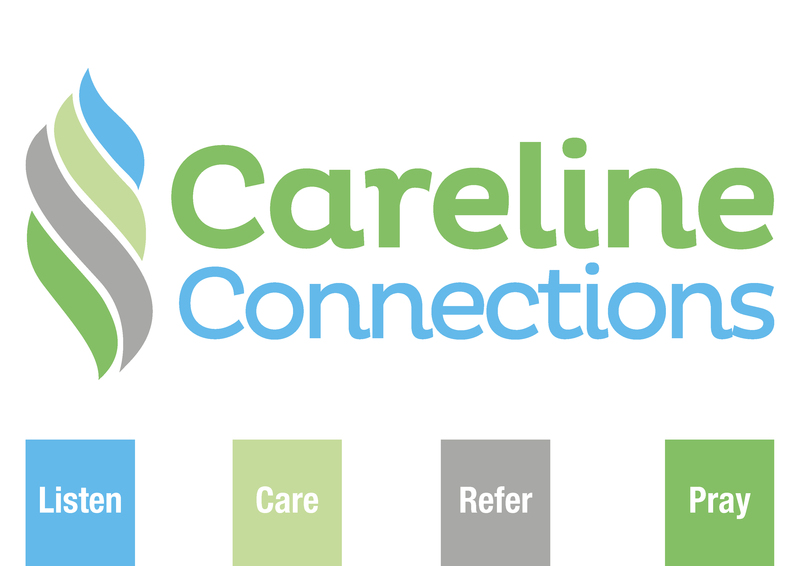 Careline Connections has a new look and new number! Careline Connections is a not-for-profit community service which offers incredible support including prayer and a listening ear for the cost of a local phone call. If you would like someone to pray with or just really need a chat, a caring conversation is just a phone call away. Christian volunteers are trained to provide a listening ear, hope, encouragement and prayer support for all callers. 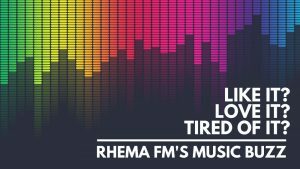 Whether you need crisis support services, counselling, family and relationship support, an explanation of Christianity or to be referred to a local church, the Rhema FM Careline Connections is there to help you through.